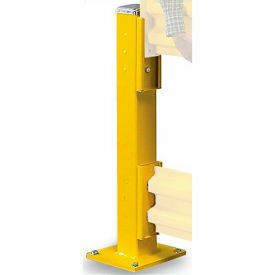 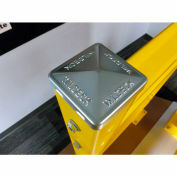 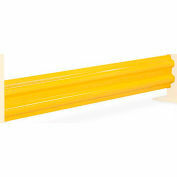 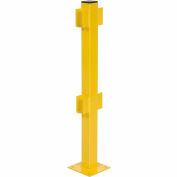 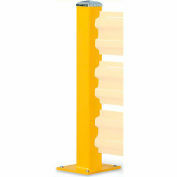 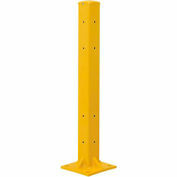 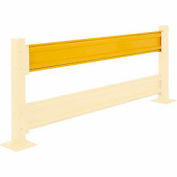 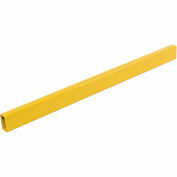 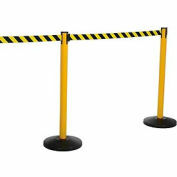 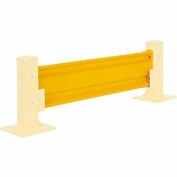 5" x 5" Column post is manufactured using 3/16" thick structural tubing. 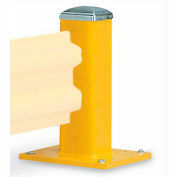 12" x 12" Base plate is 3/4" thick. 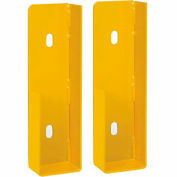 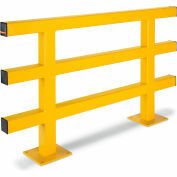 Painted Wildeck safety yellow. 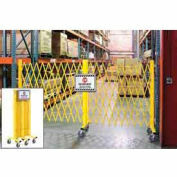 Includes a one-year warranty. 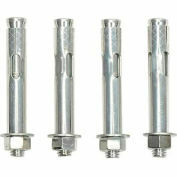 Model # B2056595 - Column Hardware Pack: includes four 1/2" x 5" WedgeBolts, plastic plugs for unused holes and a zinc plated column cap (sold separately).